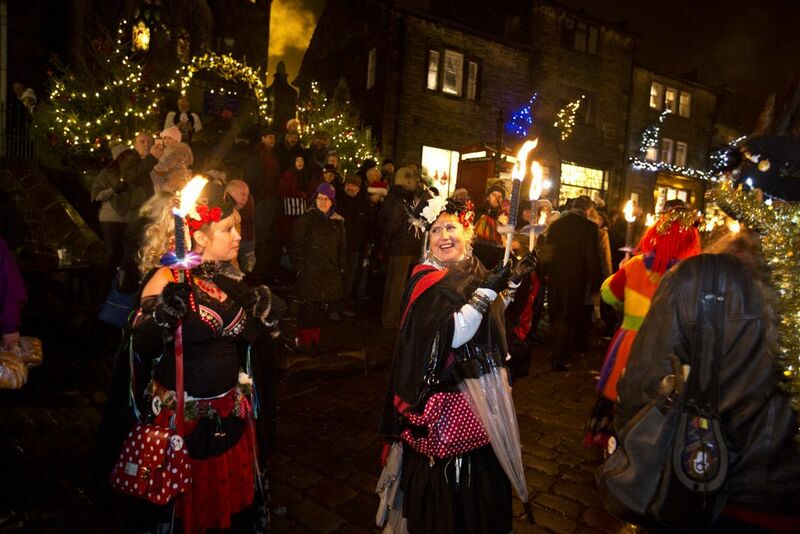 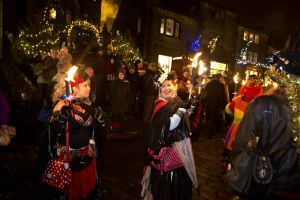 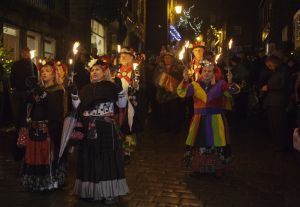 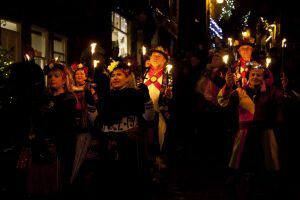 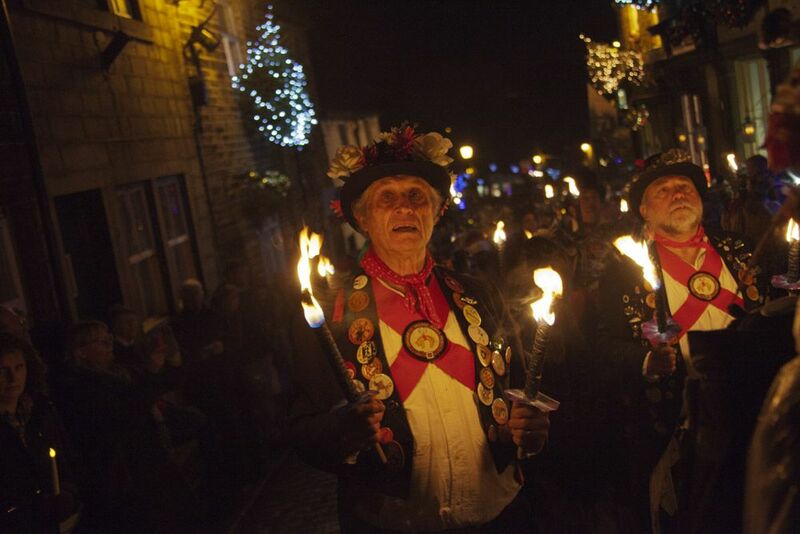 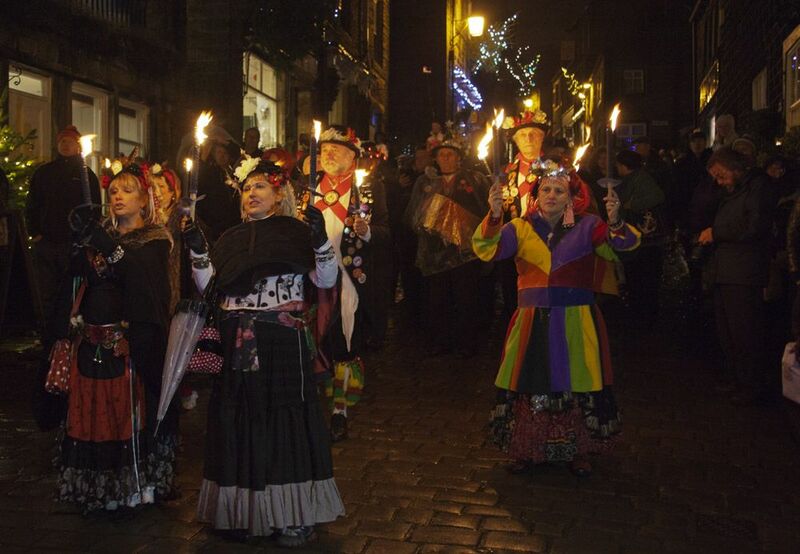 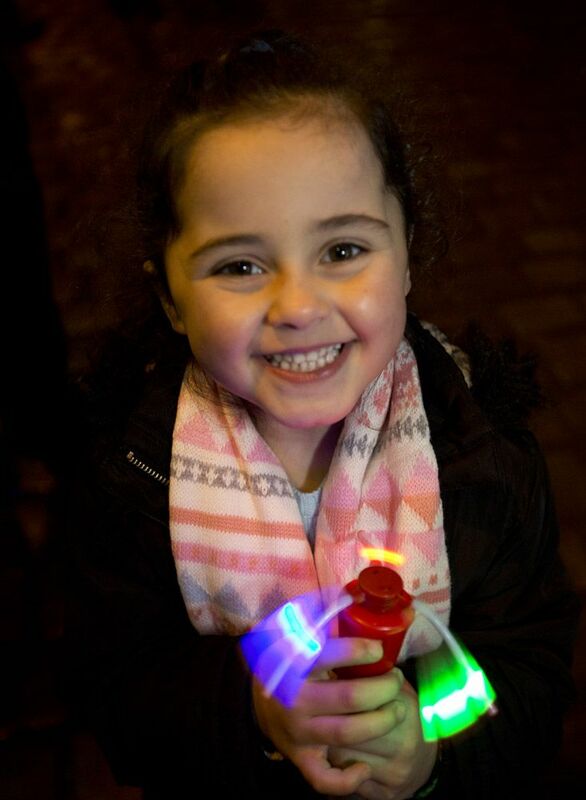 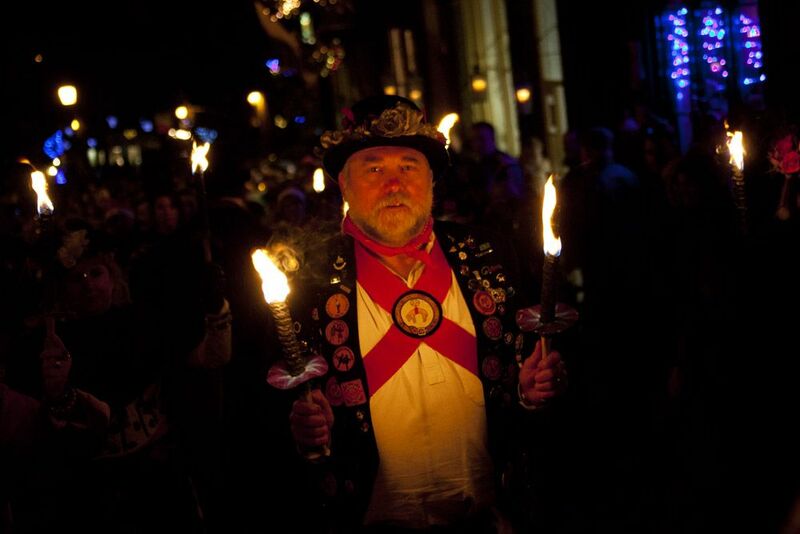 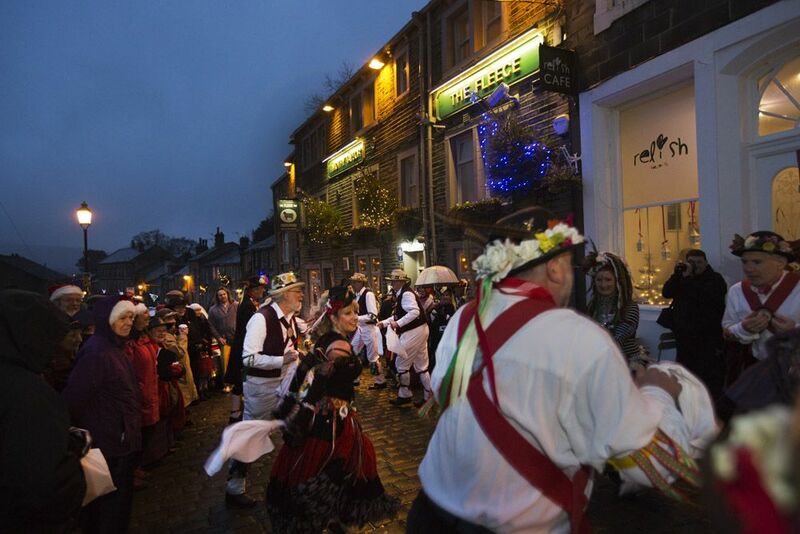 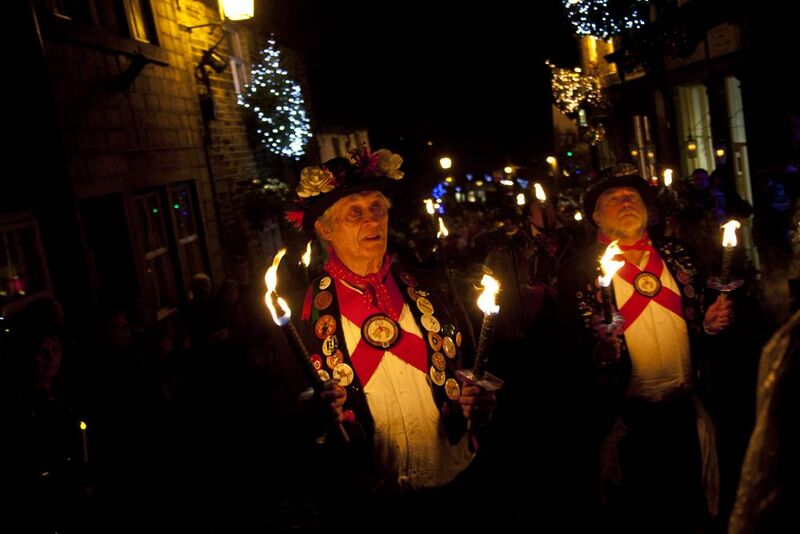 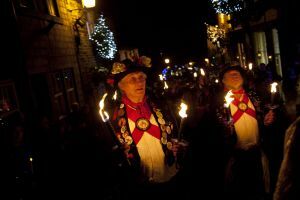 CROWDS flocked to Haworth yesterday for the village’s annual torchlight procession. 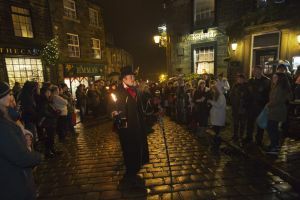 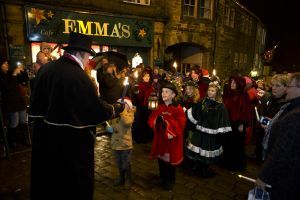 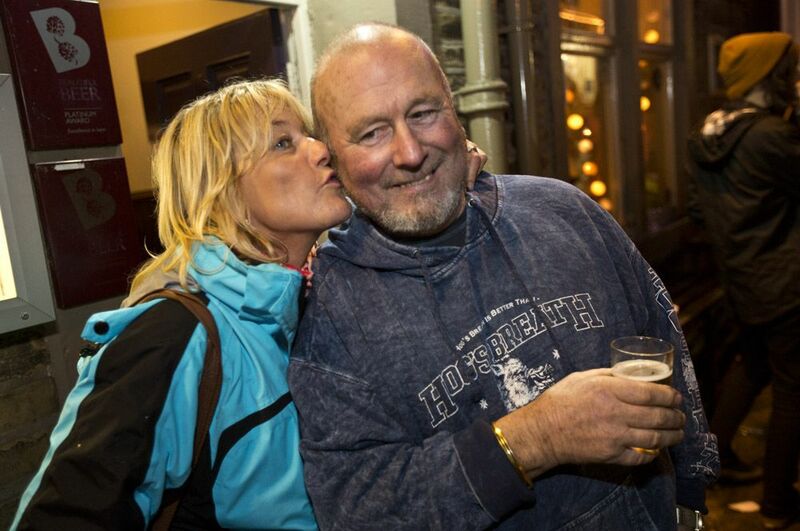 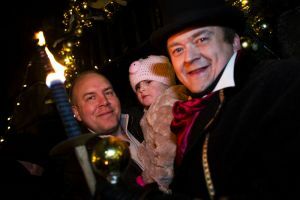 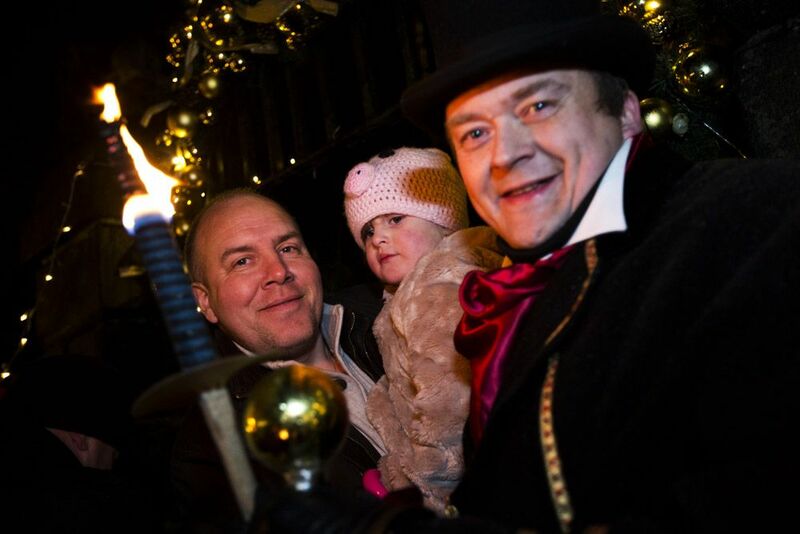 People of all ages took part in the event, which has been a popular part of Haworth’s festive calendar for three decades. 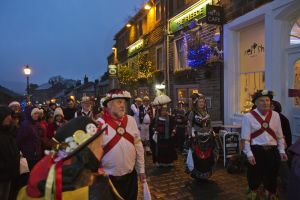 Torrential rain the previous day, which sparked widespread flooding across the district, had threatened to put a dampener on proceedings. But a fine start to yesterday meant visitors and locals alike descended on Main Street. 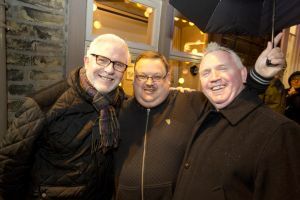 “I had a lot of people phoning me in the morning to double check it was going ahead but the show went on!” said Mike Hutchinson, a member of the organising committee. 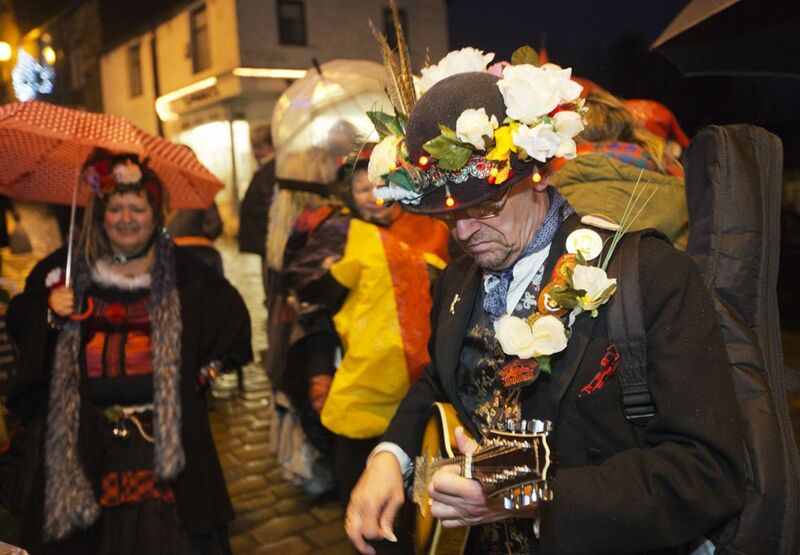 “We did get rain later but the event went really well, despite the weather. 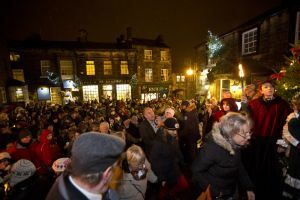 In fact we had one of the biggest crowds for a while. 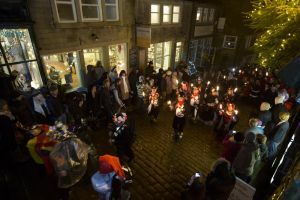 “The procession was originally started by a trader, the late Ann Smith, as something for local people and it began with just a few folk going up the street to the church. 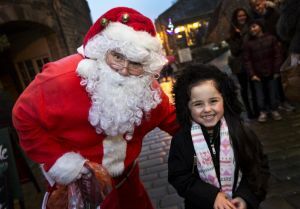 “But now we get a lot of visitors come along too and there are people of all ages. 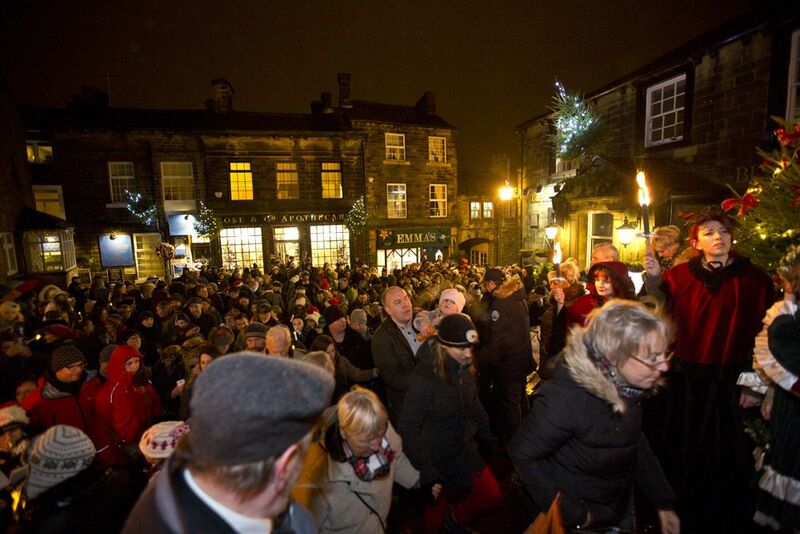 It’s a wonderful atmosphere. The crowds assembled at the bottom of Main Street and then made their way up the famous setts, accompanied by Morris dancers. 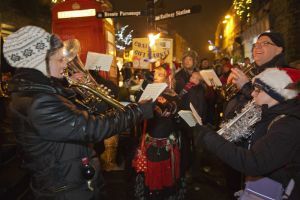 They sang carols en route. 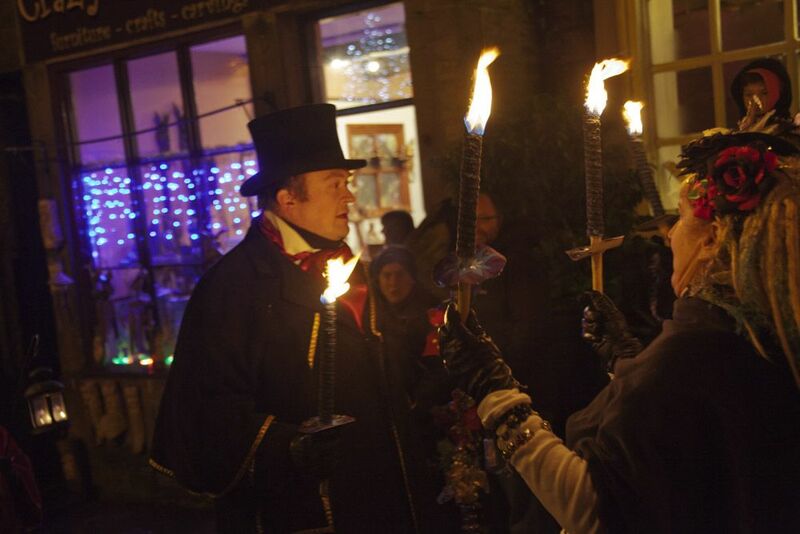 It was followed by a Carols by Candlelight service in St Michael and All Angels Church. 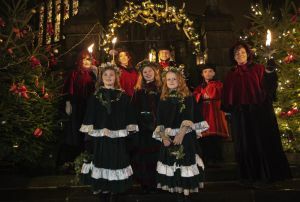 The service featured carols, choir pieces and Bible passages relating to the Nativity story. The choir was led by David Root, and the speaker was the Rector of Haworth, the Rev Peter Mayo-Smith. 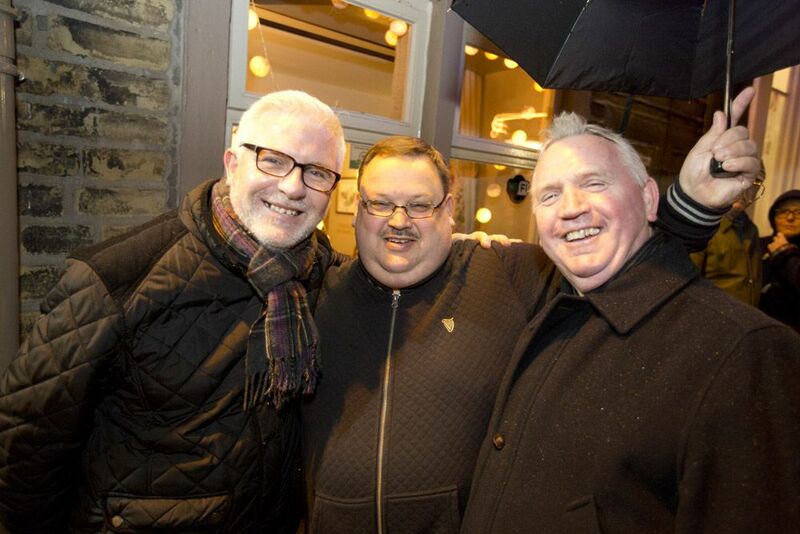 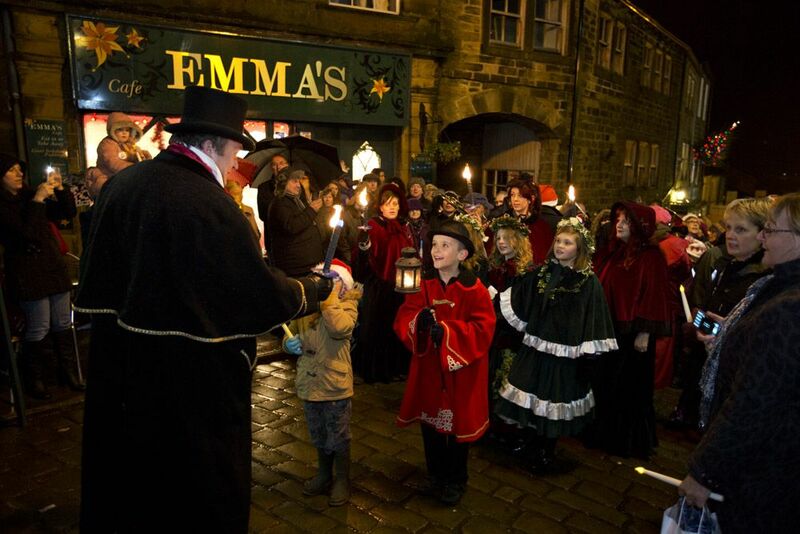 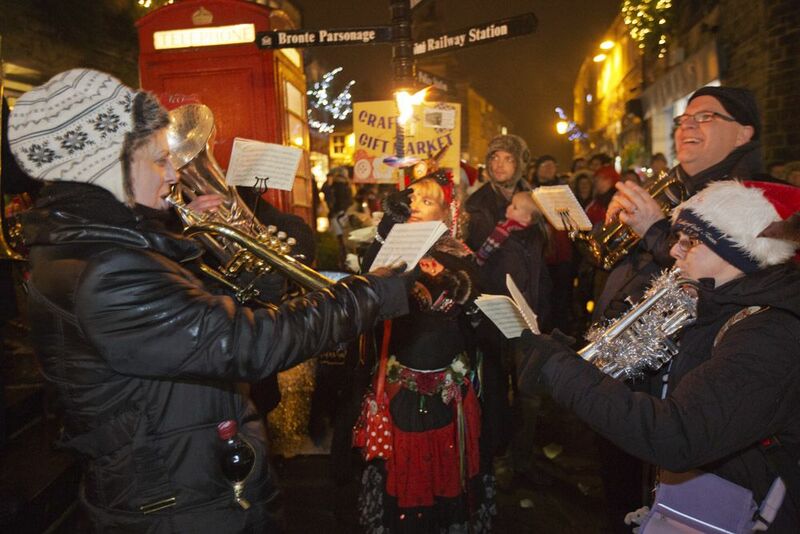 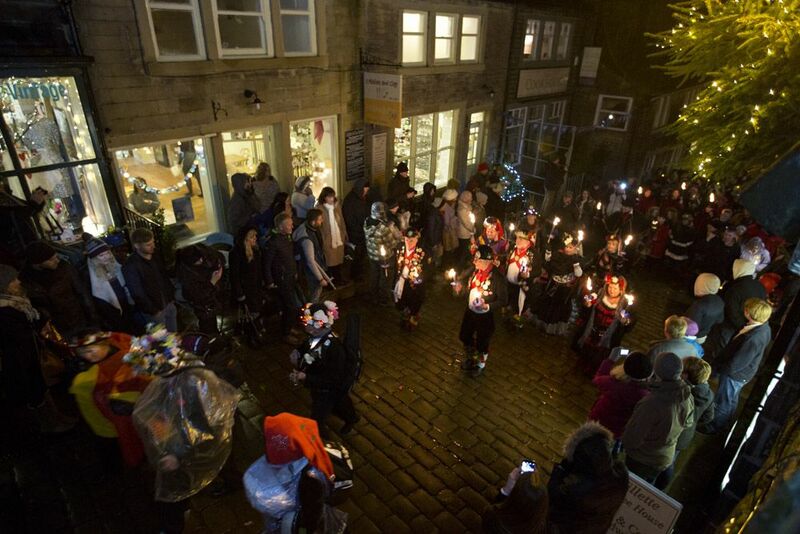 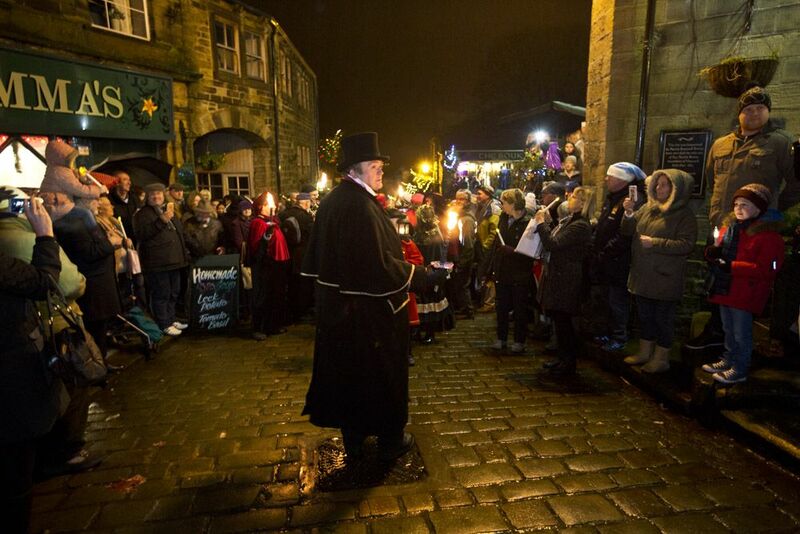 Haworth’s pre-Christmas celebrations culminate on December 20 with the Nativity walk. 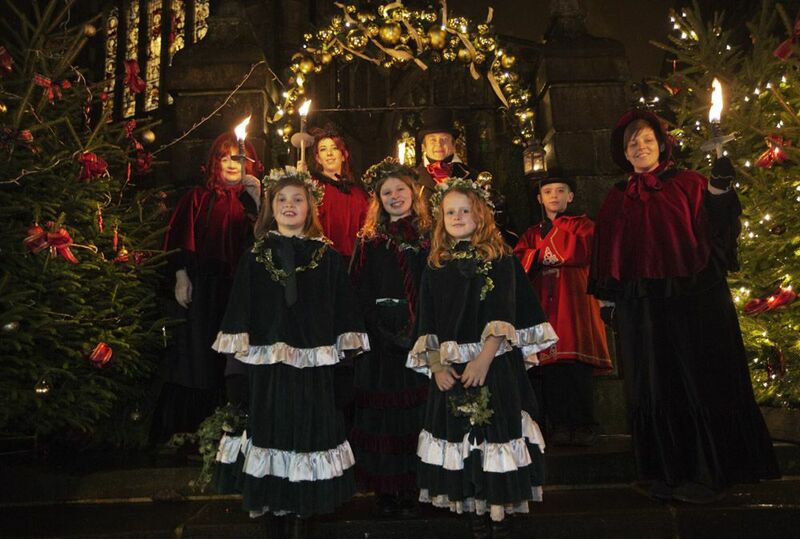 People will assemble at the Christmas tree at the bottom of Main Street at 1.45pm and then make their way up to St Michael and All Angels Church, narrating the Christmas story and singing carols. 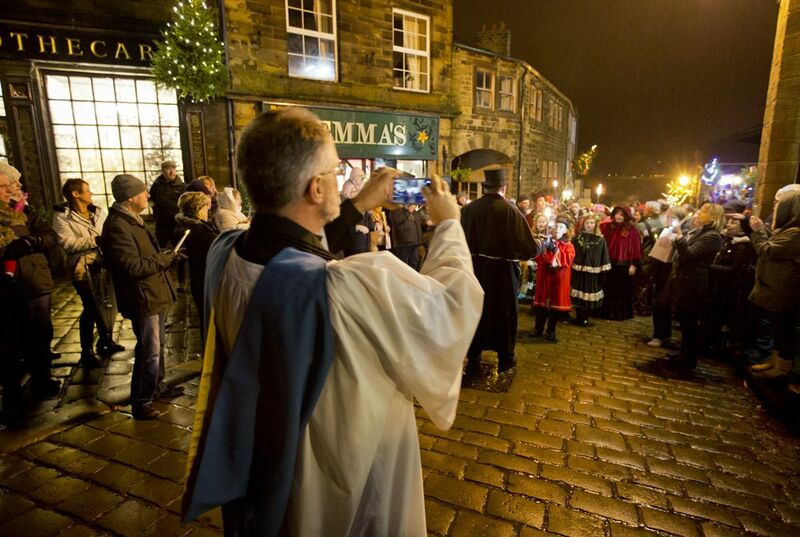 St Michael’s also hosts the Churches Together Community Carol Service at 7pm. 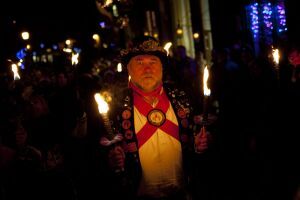 Mr Hutchinson said all the village’s festivities had been a success. “They have gone ahead despite the weather and people have still turned out in numbers to support us,” he said.